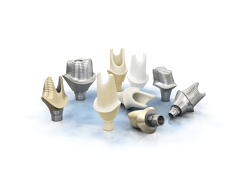 Arklign Compatible Custom Abutments are 100% compatible with all the major implant systems. 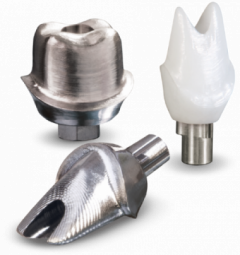 We offer full titanium abutments and hybrid (titanium base/zirconia abutment) abutments made with the highest quality materials. When designing our custom abutment, we take into account subgingival margins, emergence profile, and clearance to make sure the abutment provides a natural tooth morphology. 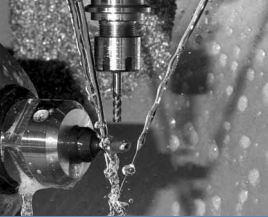 Our abutments are milled by FDA 510k compliant materials and manufactures, so you can be confident that your patients are getting reliable and quality abutments. Arklign Compatible Custom Abutments are backed by a 5-year limited warranty. If you placed Straumann implants, we highly recommend complimenting your implants with Straumann Customized Abutments. Straumann Customized Abutments are made with exact dimensions, tolerances, and materials of the Straumann implants which keeps the harmony between the two components optimized. You can rely on the original Straumann Implant-Abutment interface for performance and durability. As a Straumann Alliance laboratory, we 100% guarantee that you will receive authentic Straumann parts and offer a lifetime warranty on Customized Abutments. Atlantis Abutment is designed utilizing Atlantis VAD (Virtual Abutment Design) software and is individually designed by final tooth shape. We offer Atlantis Titanium, Gold-shaded Titanium, and All-Zirconia abutments. The Atlantis abutment connections and abutment screws are specifically engineered and tested for each implant interface for optimal fit, stability, and long-term results. Atlantis Abutments come with a lifetime warranty and will cover both abutment and the implant. UCLA Abutments are attached directly to the implant and provides a pattern for creation of a screw retained veneered crown. It’s available in semi-precious and precious metal. UCLA Abutments are fabricated from the abutment platform (provided by dentist). We then add wax and cast to natural tooth shape. UCLA Abutments are well suited for sites with minimal thickness of soft tissue. 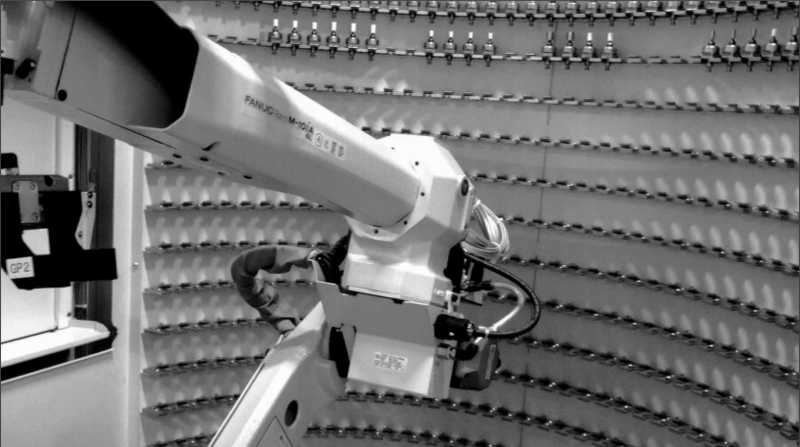 Arklign supports dental implant fabrication for most recognized systems.